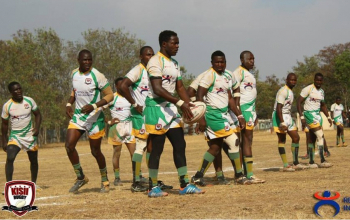 Kisii RFC chairman Walter Orangi says they will be using Impala Floodlit tournament to test structures ahead of their Kenya Cup debut in November. 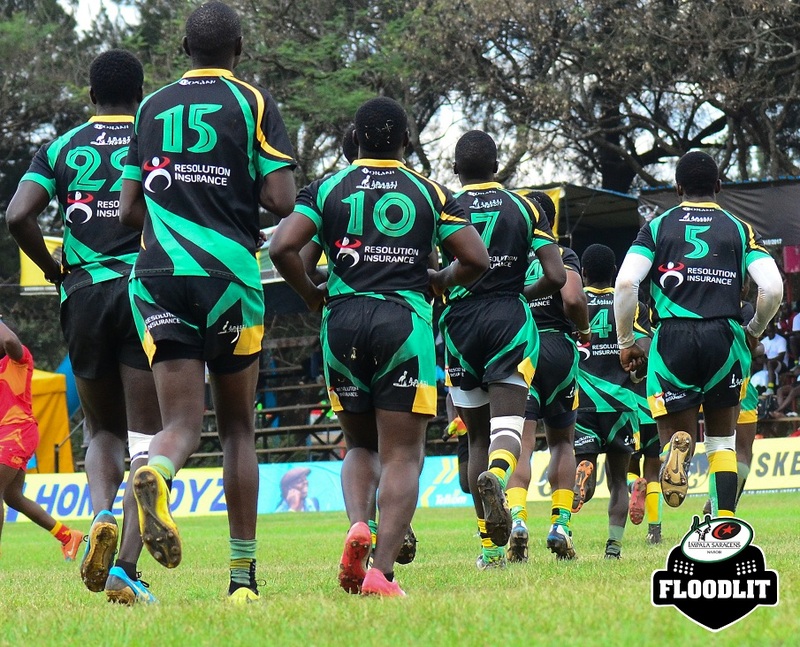 Kisii will play Kenya Cup champions KCB in the Impala Floodies quarterfinals with the winner set to take on the winner of Homeboyz/Quins in cup semis. “This being our first time participating, we simply want to explore the atmosphere that makes up top-flight rugby. 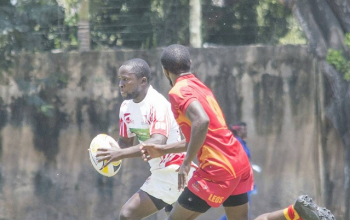 In a few years, we will definitely start targeting the Floodies silverware,” Orangi told impalasaracens.com. Kisii is still looking for a new coach but they have since acquired a strength and conditioning coach. With odds favouring the bankers to bag a win over the Championship winners, Orangi says KCB should not expect a walk in the park.